Looking for ways to improve your home without breaking the bank? 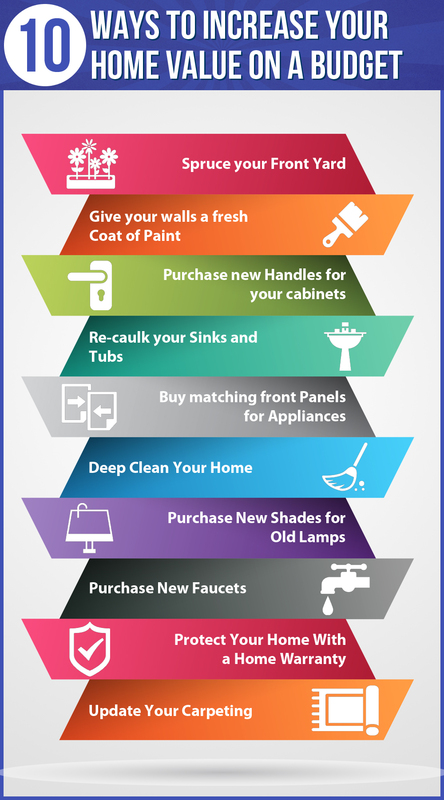 Whether you're getting ready to sell your home or want to give your home a fresh new look for your own enjoyment, we've got 10 simple ideas for you to consider. The best way to improve home values on a budget is to do what needs doing–and nothing more. Why buy a new ceiling fan when replacing the blades will do? Why paint the entire interior of your home when a feature wall will work just fine. Taking this approach allows you to make several small improvements instead of taking several larger projects. In short: Know your buyers. Choose projects carefully. Know when to quit. The actual cost and payback for each project can vary, depending on both your home's condition and overall real estate market. Have you been preparing to move into a new home, but aren’t quite sure what to do with your old property? You really have three options: sell, keep, or rent. The key to making the right decision about what option best suits your situation is to research and be well informed, so take a look at a few of the tips and guidelines below. 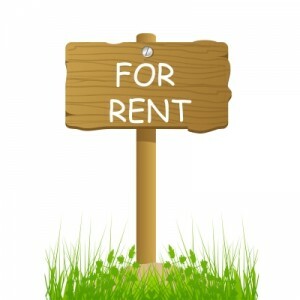 Hopefully this information will help you figure out whether renting is the best solution for you. 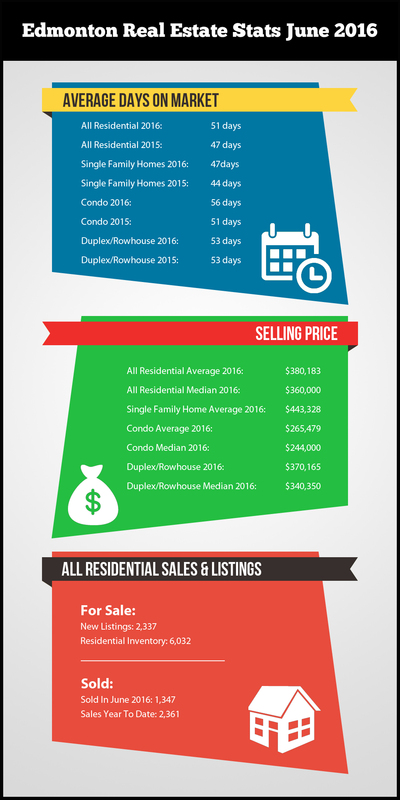 Home prices virtually remained the same in the month of June. Continued sales of higher priced properties in the region have helped keep average prices strong. With such a large amount of inventory, people looking shopping in the $300,000 - $400,000 price range have a very good selection to chose from.